Being a fan of Stinson's previous works - 'The Bro Code' and 'The Playbook' - it was a no-brainer that I would purchase this volume when I happened upon its existence. Sure, I am not a parent, nor do I have any intention of being one...but it gave me a good outlet to laugh at those suckers' expense. "Those suckers" is of course a general term, by which I mean my cousins who all seem to be having babies. Naturally I purchased Stinson's latest work on audio, narrated by the man himself. I have since listened to it through twice. It doesn't disappoint. 'The Bro Code for Parents' comes not only heavy with disclaimers but also includes some notes from the editor, who is naturally a begrudging chick. Although, admittedly, she does sound pretty hot. The editor's notes are primarily interjected when it comes to what women should/should not do during their pregnancy. There is a surprising lack of note from her contradicting the use of a plastic bag as a suitable children's toy. 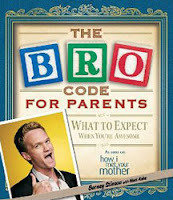 My favourite aspects of 'The Bro Code for Parents' are Stinson's renditions of classic children's stories and songs. A few that stood out for me were, 'Bro McDonald,' 'The Bro Who Cried Hot Chicks' and his version of 'The Wheels on the Bus.' Couldn't help but crack up over his suggested list of films for expecting parents to watch. Alien! The only thing that disappointed me was that I was unable to locate the PDF file mentioned by Stinson. I've had this trouble in the past but it was simply an oversight on my part. There was no PDF download link located where I found the one for 'The Bro Code' on Audible. My leg is not an appendage I appreciate being pulled. Overall, 'The Bro Code for Parents' was a very enjoyable listen. It is not recommended for the easily offended or dangerously literal. In accordance with the FTC, Quill Café would like to disclose that the reviewer purchased this book. The opinions expressed are hers alone and no monetary compensation was offered to her by the author or publisher. 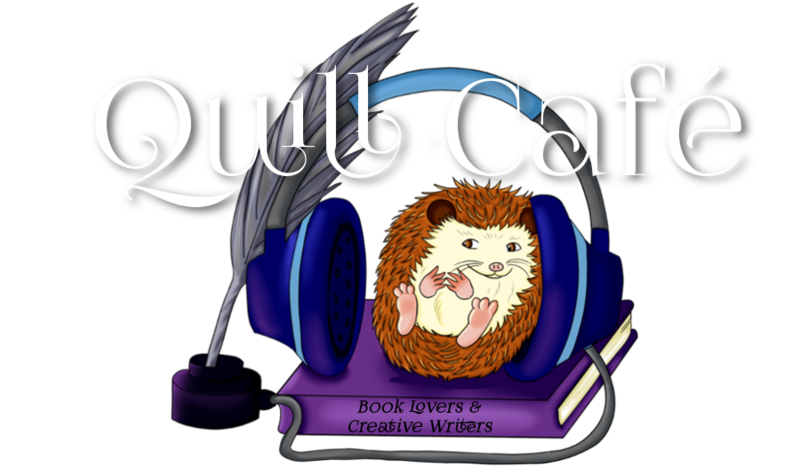 Cover art is copyright of Simon & Schuster and is used solely as an aide to the review. I didn't even know this book existed! I have read all of Barney's other books!! I don't have kids.. but I think this book will still be entertaining just the same!